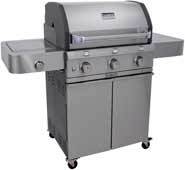 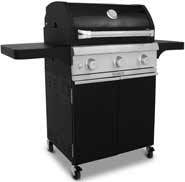 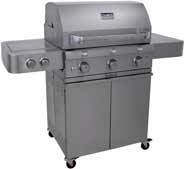 SABER Grills are designed and engineered to provide you a new level of cooking performance. 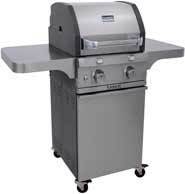 There is nothing you can't cook on a SABER grill! 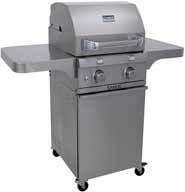 SABER grills combine Performance, Innovation, and Affordability. 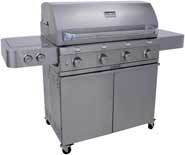 We have incorporated features that allow you to relax and enjoy serving delicious food to your family and guests.